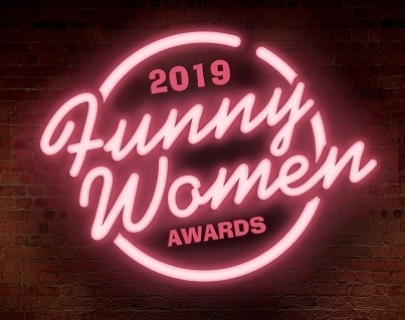 We’ve joined forces with our friends at Funny Women to present the Midlands Heats of the Funny Women Awards 2019, hosted by Gabby Best (Funny Women Awards Winner 2012). Come and see local talent competing for a place in the Regional Final. 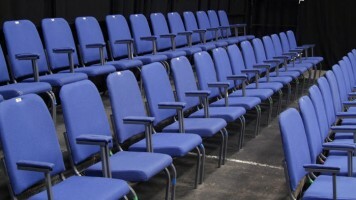 Audiences will be asked to rate the acts and their marks will help the judges decide who will go through, although no winners will be announced on the night. 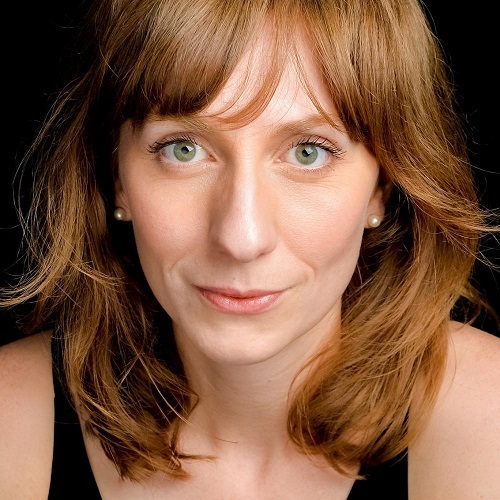 Then, at 8pm, join us for the Funny Women Awards Showcase headlined by Gabby Best and featuring a hand-picked selection of alumnae from previous Funny Women Awards. Buy a ticket to the Midlands Heats and get a ticket to the Showcase for just £10! Ticket discount will be applied automatically at checkout when a ticket to both the Midlands Heats and the Showcase is added to your basket. 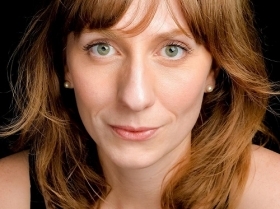 Are you a female comedian? Apply to take part in the Funny Women Awards 2019 via the nationwide callout on the Funny Women website. If your application is successful then you will be chosen to perform in the region nearest to your residential address. The Grand Final will be held in London during late September where a stellar line-up of industry professionals including top agents, commissioning editors and producers from leading broadcasters and the live circuit will be looking for the UK’s next future comedy star.